For custom event ticketing, admissions technology and on-site event operations support. Ticketbooth is the trusted partner for hundreds of festival organisers. Offer ticket buyers payment plans for your more expensive tickets, allowing even those on a budget to attend your event. 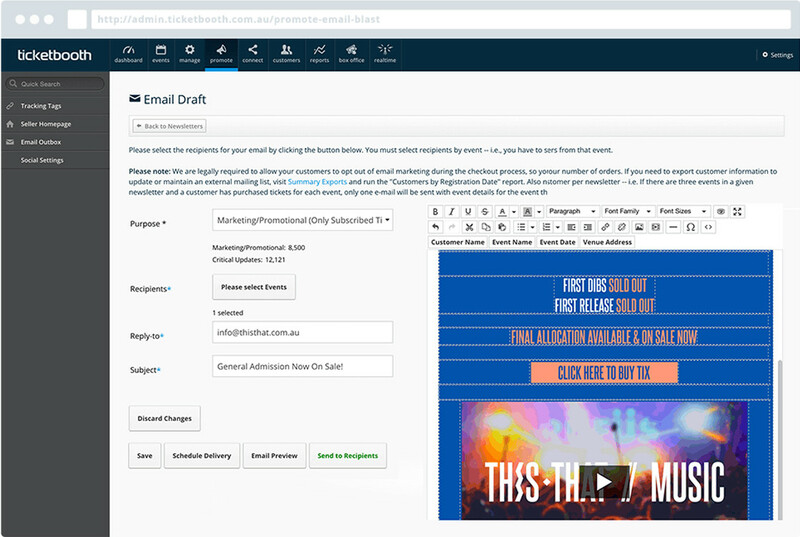 Easily connect with ticket buyers using our inbuilt email system. 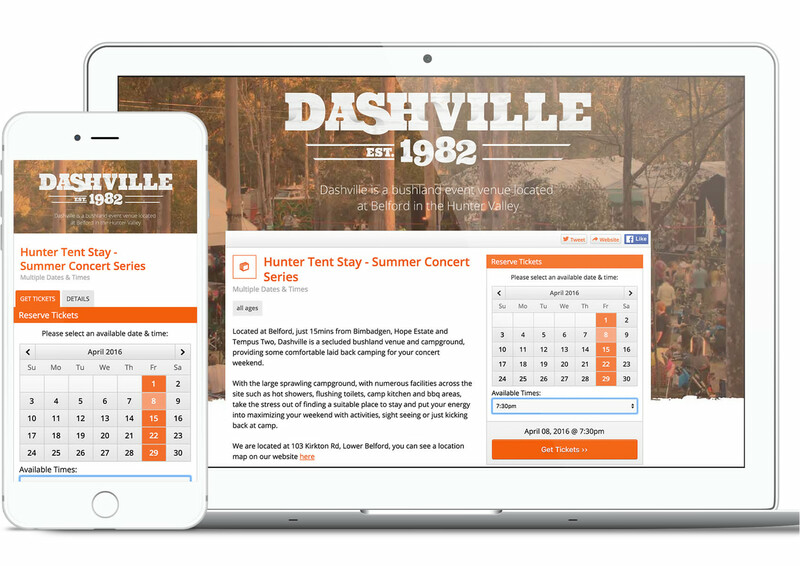 Great for promoting your events or keeping ticket buyers in the loop of important changes. Ticketbooth tracking tags makes it easy to see which advertising channels and promoters are bringing in that all important ticketing revenue. 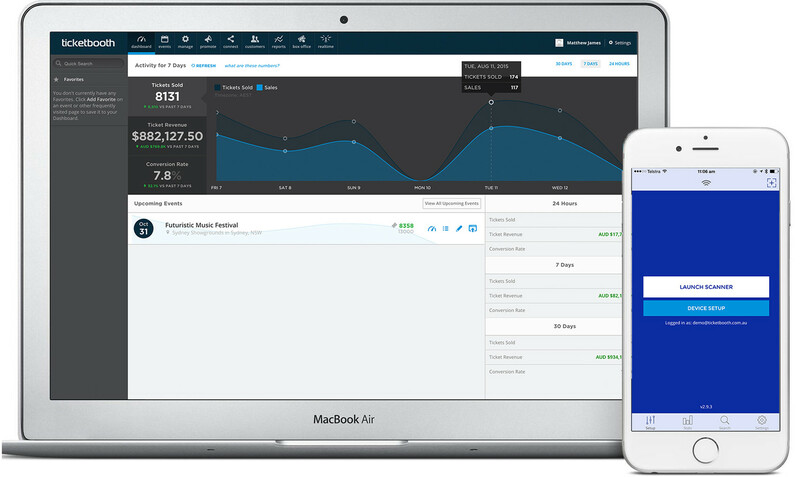 Ticketbooth’s has a strong integration with Facebook, Twitter and Instagram allowing you to leverage their advertising networks and receive live conversion data. understands the importance of getting it right the first time. Ticketbooth’s scaning hardware has been used to scan and admit millions of attendees right across the globe. 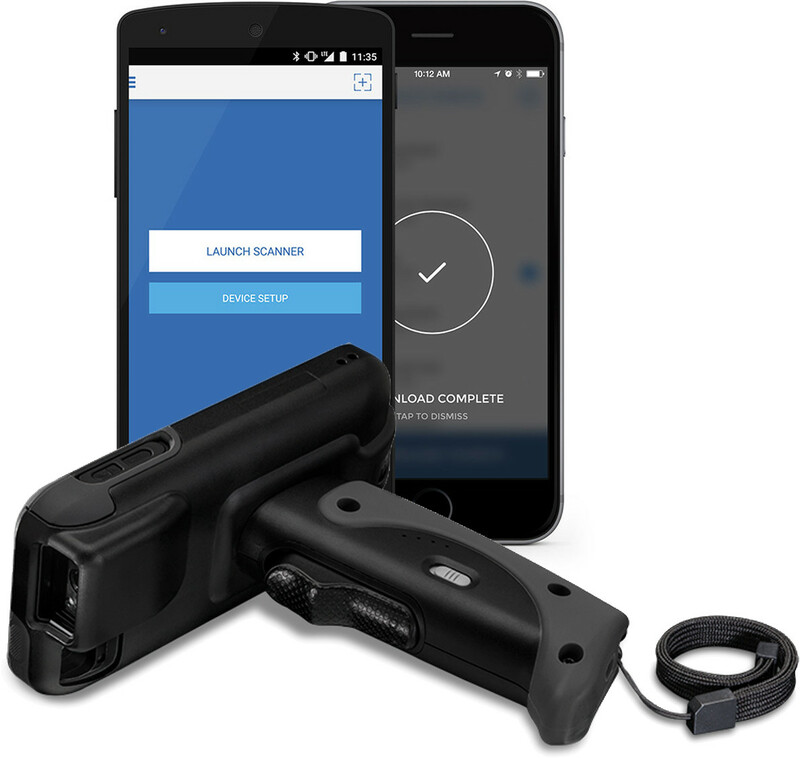 Dedicated laser scanners paired with the stability of iOS and Android our scanners won’t let you down. Ticketbooth’s Linea Pro Ticket Scanners use next generation optics to ensure barcodes are scanned quickly and accurately reducing attendee admission time. All Ticketbooth tickets carry unique barcodes that can be scanned and validated protecting against fake and duplicate tickets. Ticketbooth’s scanners sync tickets scans preventing duplicate tickets being presented at different gates or scanners. 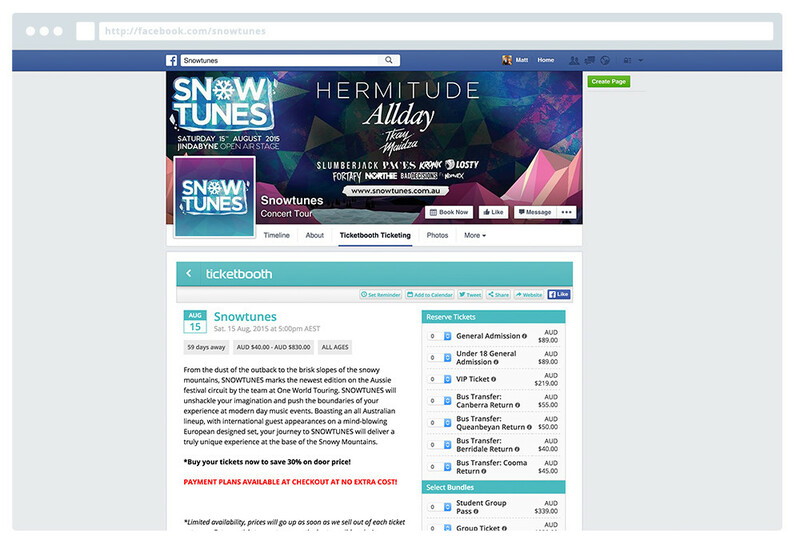 Ticketbooth allows you full oversight and control of your ticket sales as they take place. Easily edit ticket prices, manage inventory and run reports any time, anywhere. Running a festival is no easy feat. That’s why we give you a dedicated contact who will be there to guide you on best practices and provide support. Create permission based user accounts, allowing your team to access the ticketing portal but remain limited in what they can access. Ticketbooth employs world class fraud detection and security to help protect your event from credit card fraud and ticket scalpers.